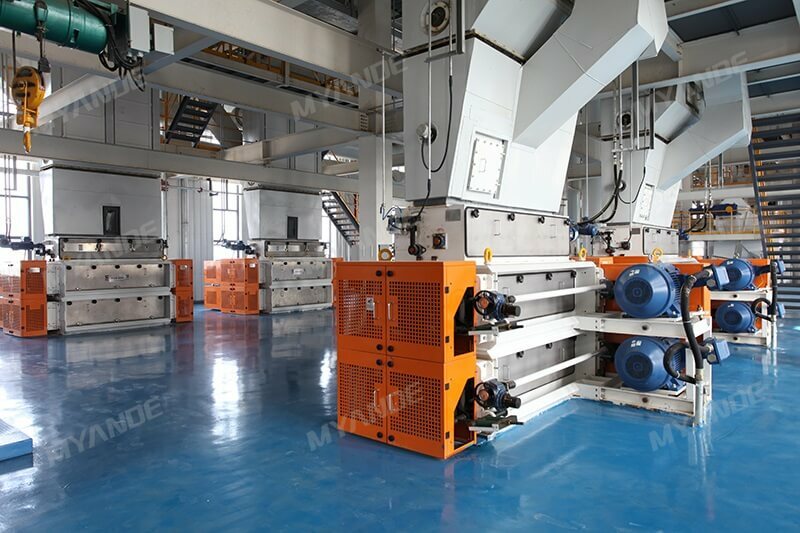 Soybean Oil Crushing Line For Sale | Myande Group Co., Ltd. 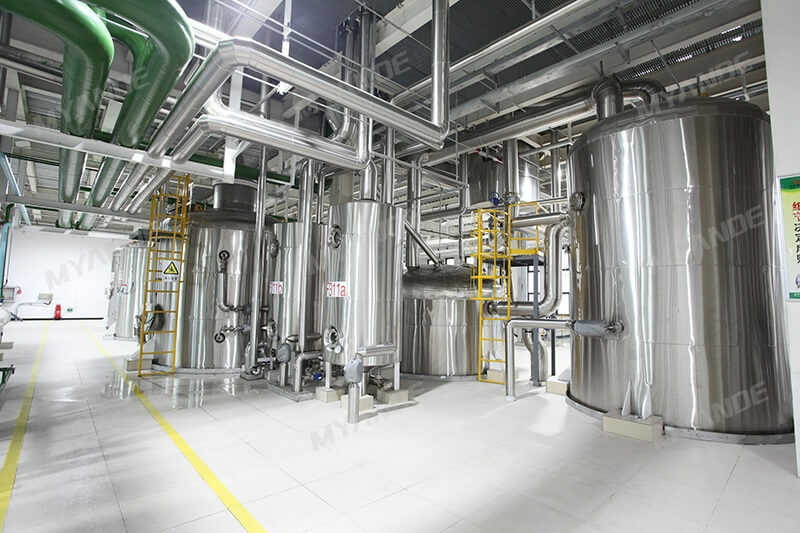 The 5,000TPD soybean crushing line of Liaoning Hopeful Oil Processing Facility (Phase I) was put into production after a smooth and flawless start-up. As of August 20, the line reached the target capacity set for extraction of normal flakes within 3 days and the expanded flakes within 5 days. Hopeful Grain and Oil Co. is a generally acknowledged banner in China's national grain and oil industry. At the beginning of this century, the company imported a complete set of the soybean production line. 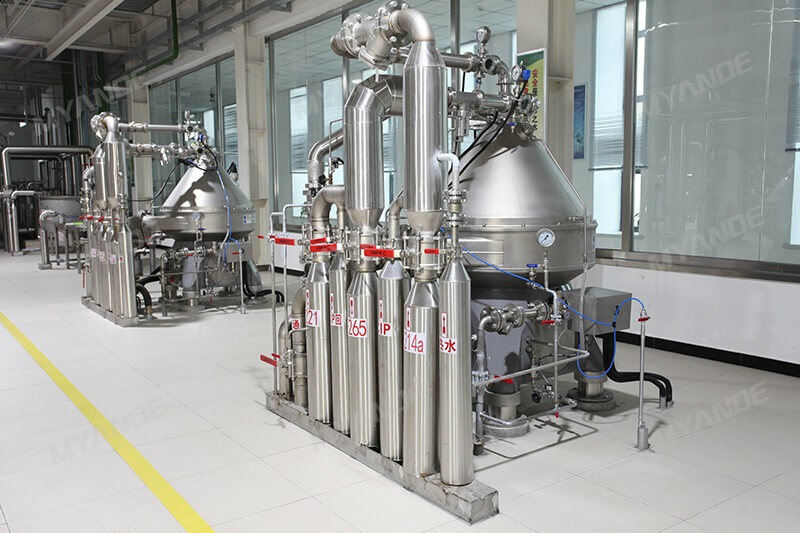 In 2013, Hopeful launched its new initiative to construct 2 new 5,000t/d soybean oil production lines and two 1,000t/d oil refinery lines in Taizhou, Jiangsu Province. 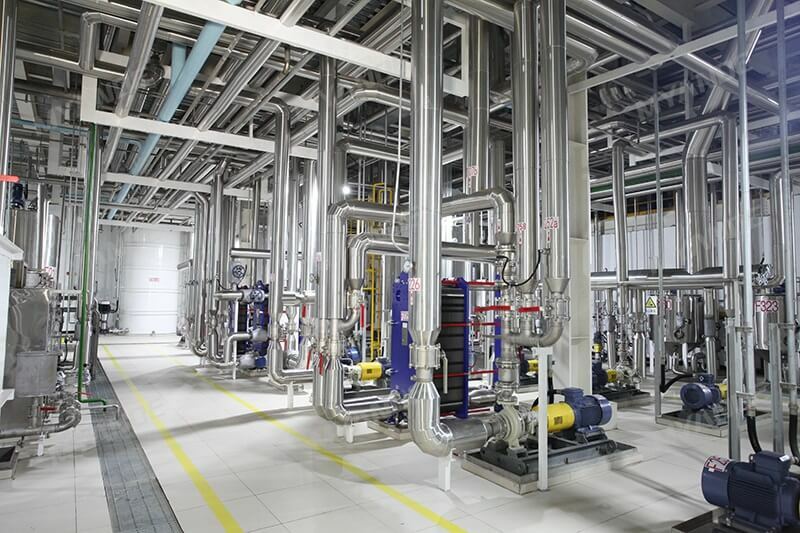 Myande was entrusted with the supply of engineering services and complete equipment lines as turnkey projects. 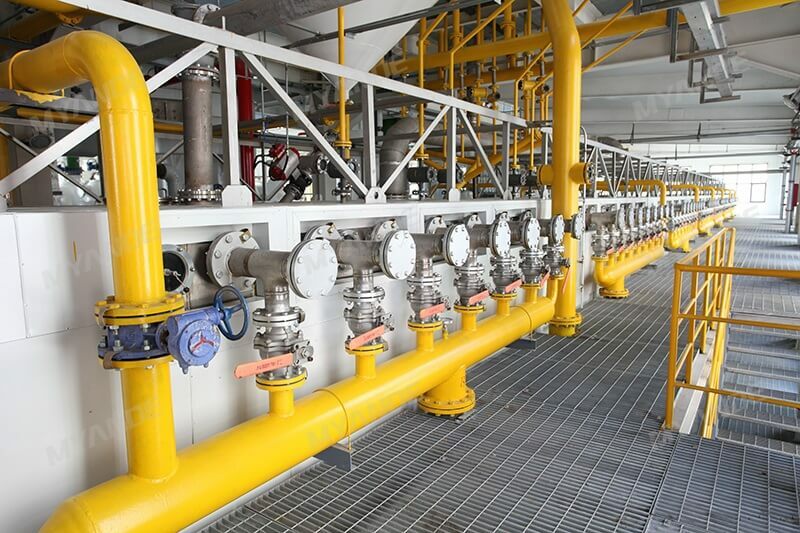 Subsequently, another oil facility consisting of one other 5,000t/d soybean oil production line and one 1,000t/d oil refinery line were also supplied by Myande in Panjin, Liaoning. 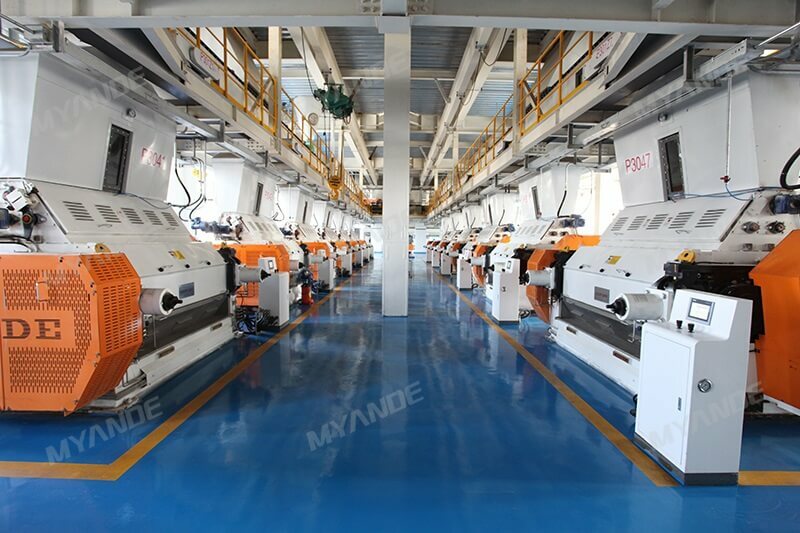 In cooperation with Myande, Hopeful has always persisted in its requirements for high quality and latest technology. Some key components have adopted international brands, and the main core equipment is Myande high-quality equipment, including vertical oilseed conditioner, oilseed flaker, oilseed cracker, loop chain conveyor, elevation drag conveyor, spent meal drag conveyor, DTDC and oil extractor, etc.